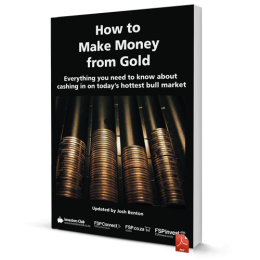 In this jam-packed electronic report you’ll find information on every single aspect of investing in gold. 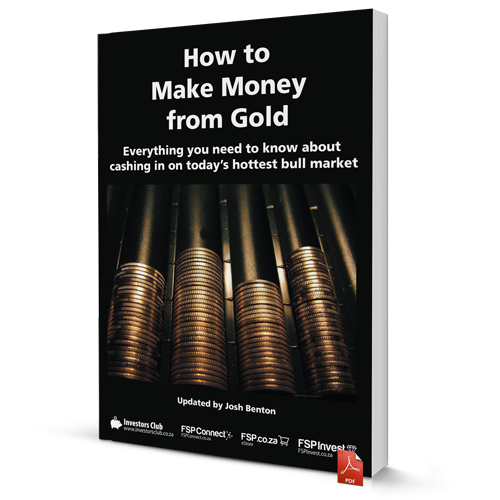 It’s the only resource you’ll ever need to become a successful gold investor! • Why gold can never lose all its value.